This web site was developed because of a renewed interest in the hobby of HO slot car collecting, racing, and modeling. 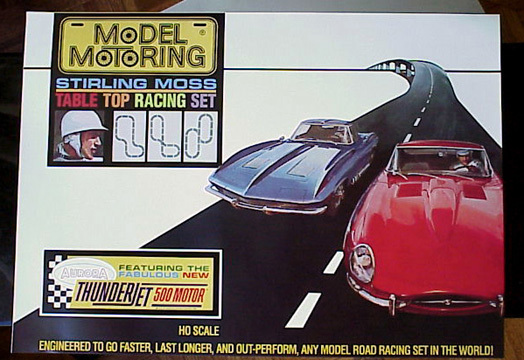 I was first introduced to this hobby as a kid during the 60's with an Aurora Stirling Moss race set that included two Thunder-Jet slot cars. As the natural progression of things occurred I became more interested in 1:1 cars and girls which transitioned into work and a career. 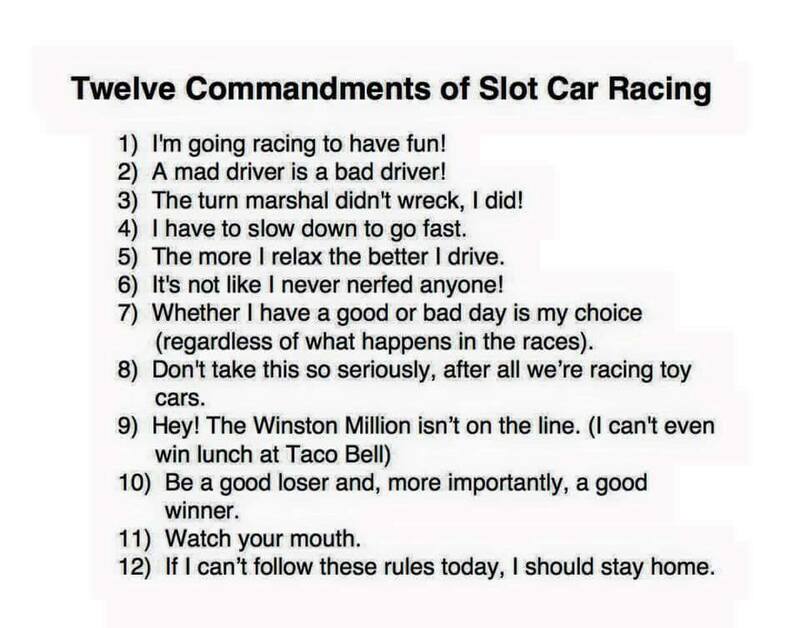 I have now made a full circle with a renewed interest in the hobby of HO slot cars. This site is created to help one re-introduce themselves to the hobby of HO slot cars. And with the help of technology, and the internet, I am able to share this with others.